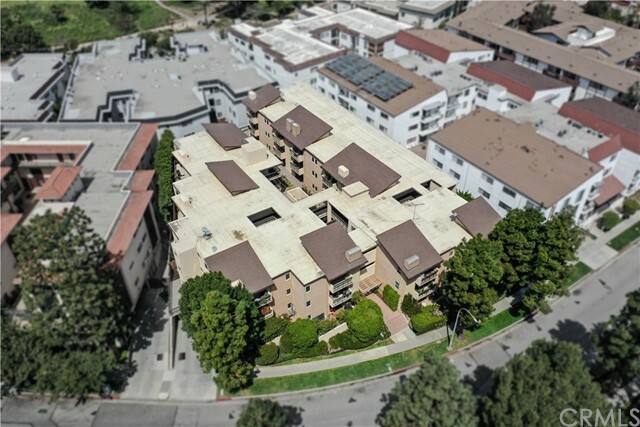 I would like more information about 6151 Canterbury Dr 301, Culver City, CA 90230 MLS #IN19082286. 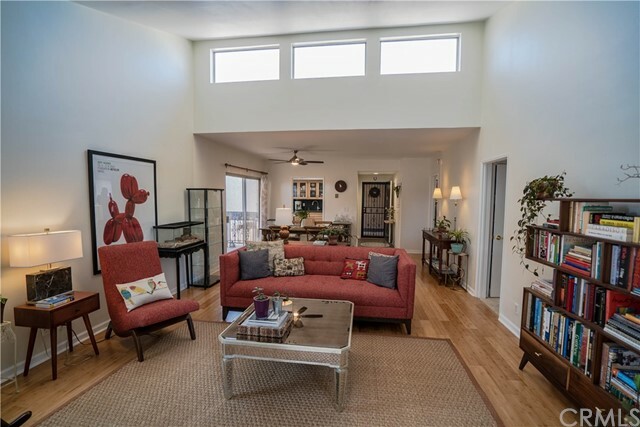 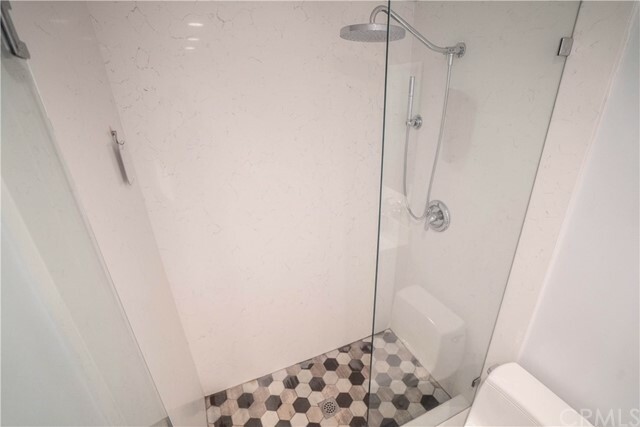 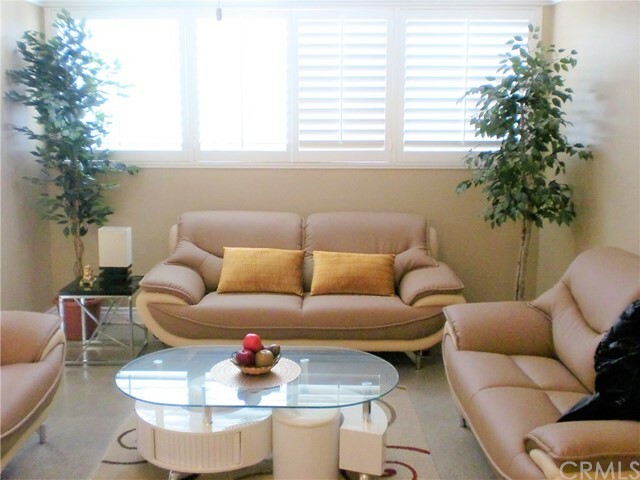 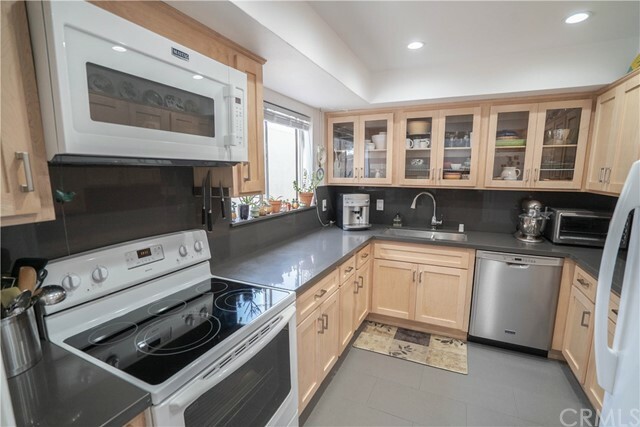 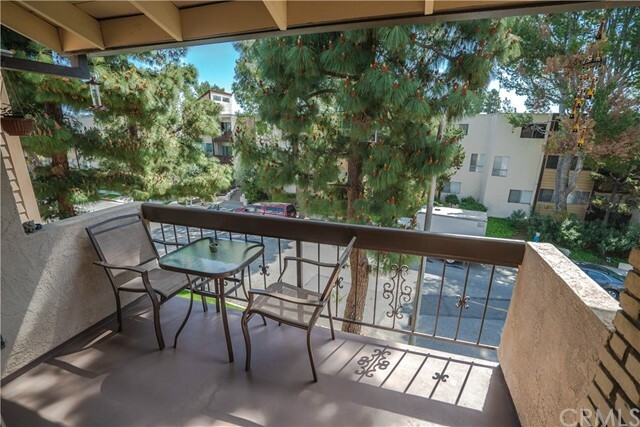 Beautiful top floor, private, corner unit condo in wonderful Culver City. 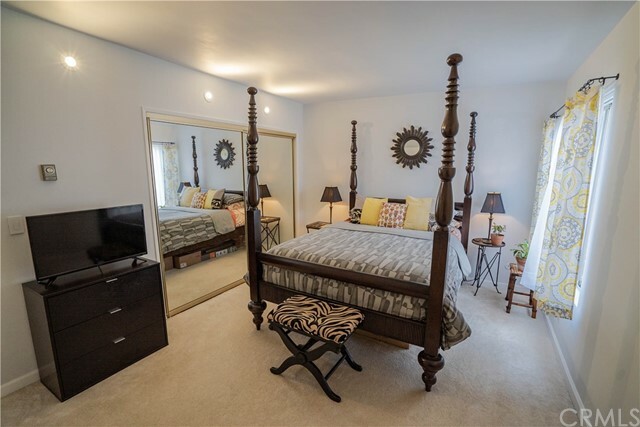 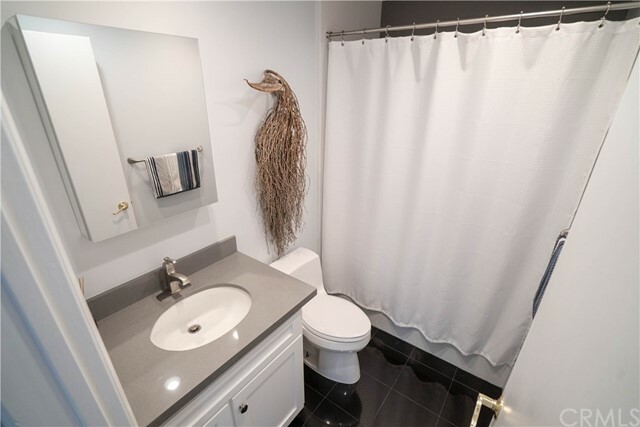 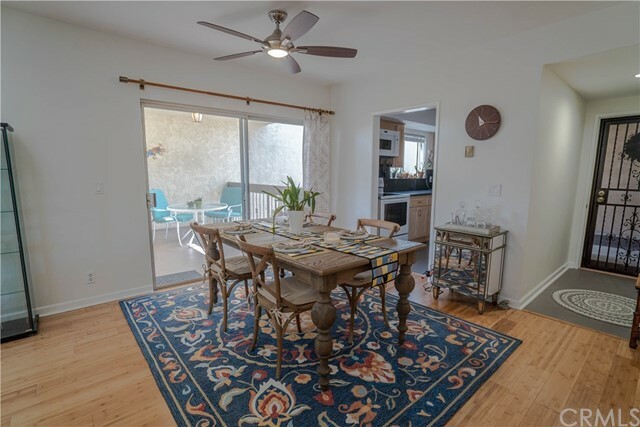 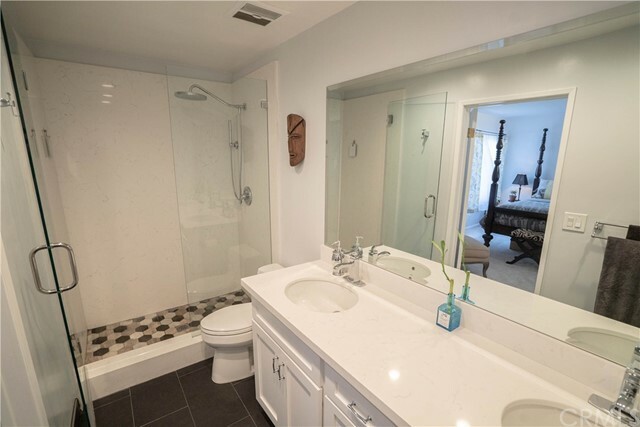 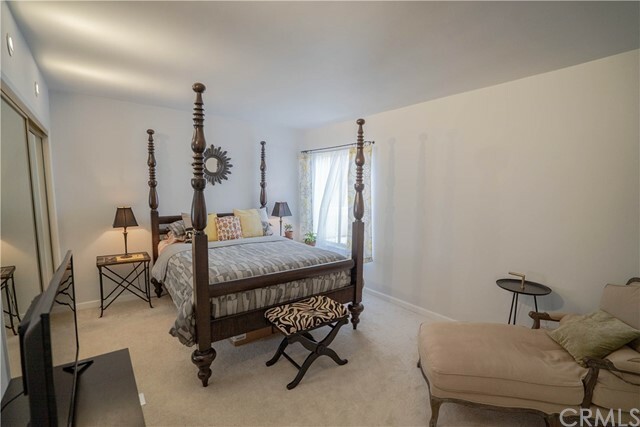 Recently updated, this home features upgrades bathrooms, flooring, lighting, kitchen, two separate terraces which were resurfaced and painted, vaulted ceiling with skylight windows, which makes the home bright and airy! 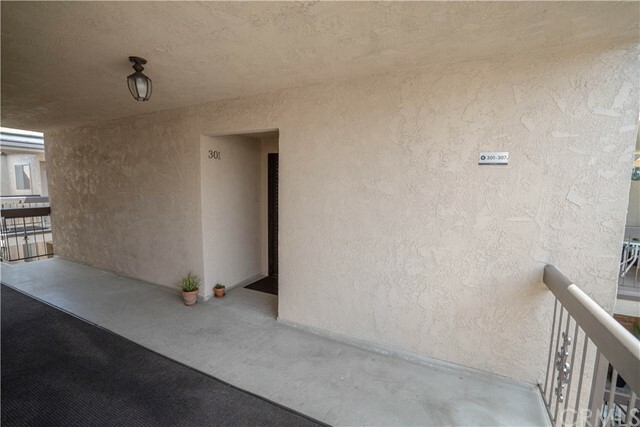 The HOA has a newer elevator, roof, and paint. 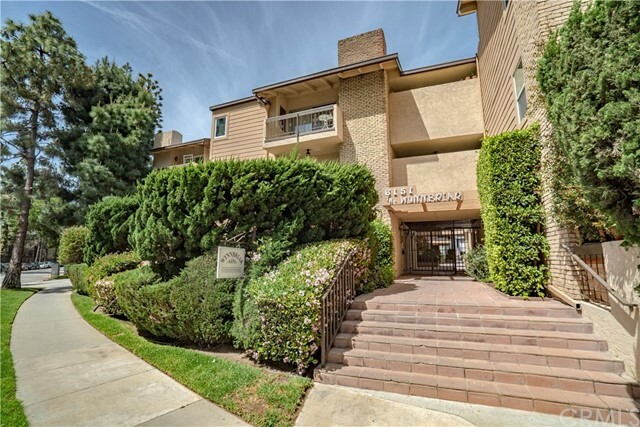 The pool is being remodeled and will be completed mid-2019. 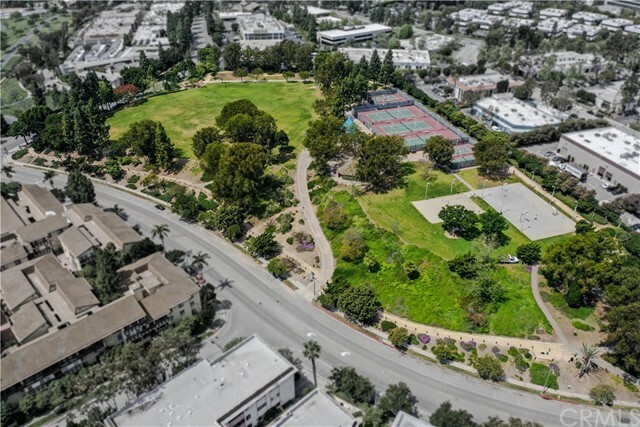 Just a short distance away is Fox Hills Park which has tennis and volleyball courts, playgrounds, picnic areas with BBQâ€™s and a jogging park. 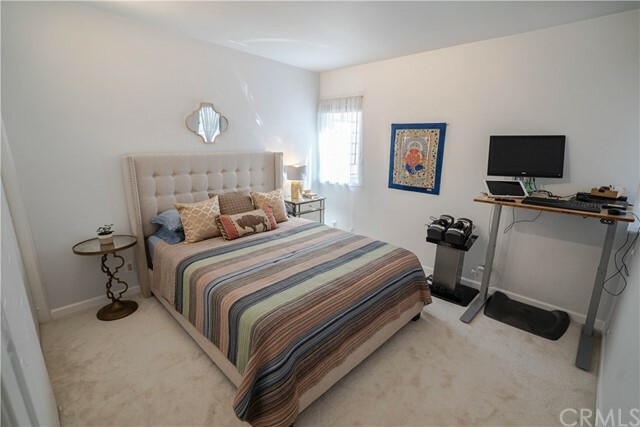 Also close to Fox Hills Mall, restaurantâ€™s, shopping and much more. 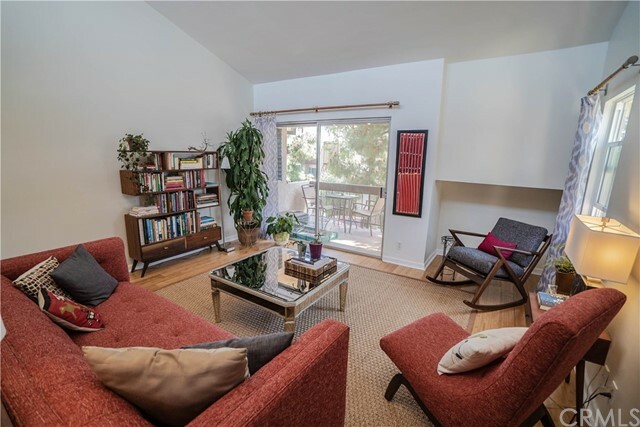 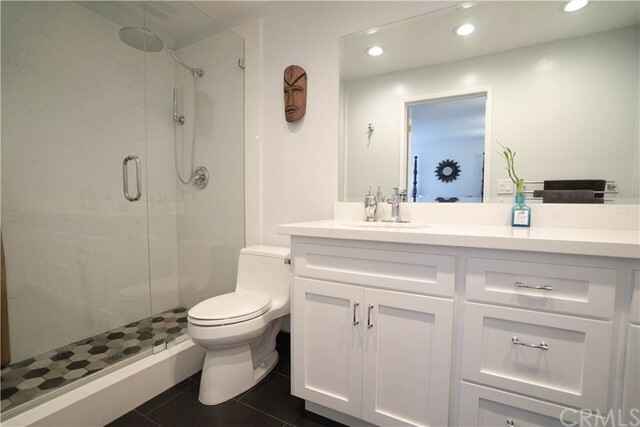 The property on 6151 Canterbury Dr 301, Culver City, CA 90230 is listed for $615,000 as MLS #IN19082286. 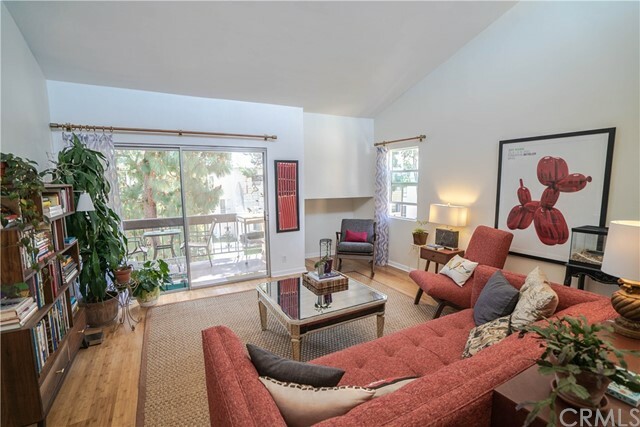 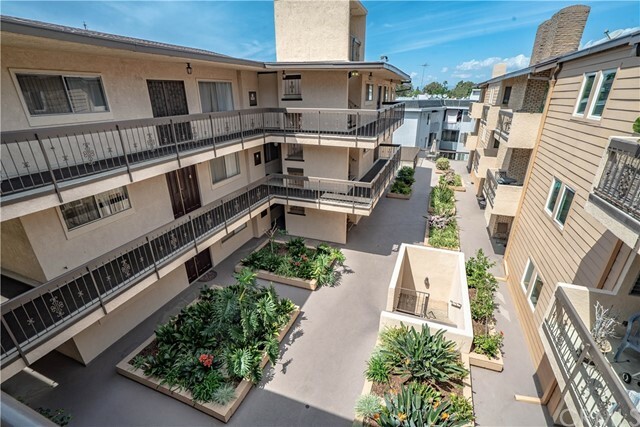 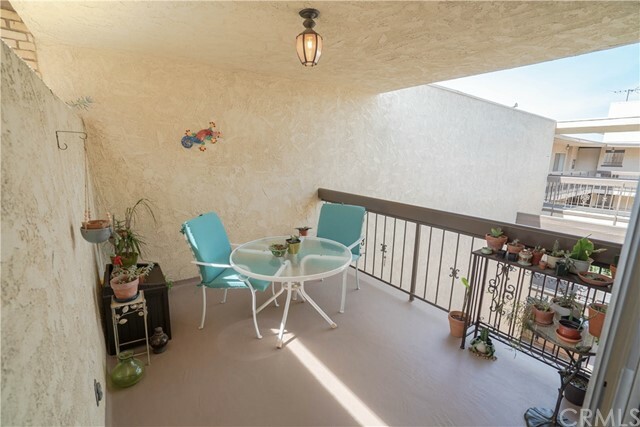 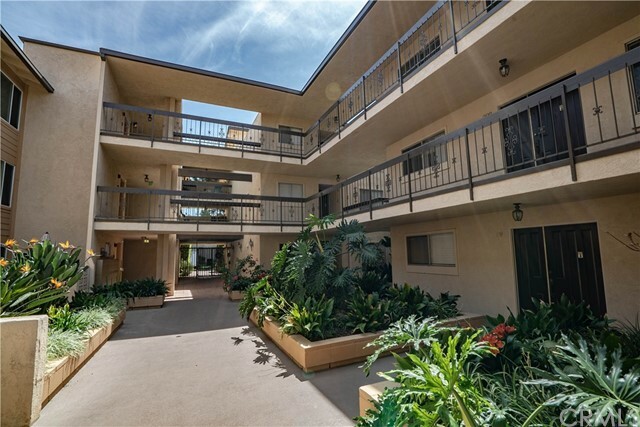 This 2 bedroom, 2 bathroom 1,047 sqft Condominium built in 1969 located in Culver City, CA 90230. 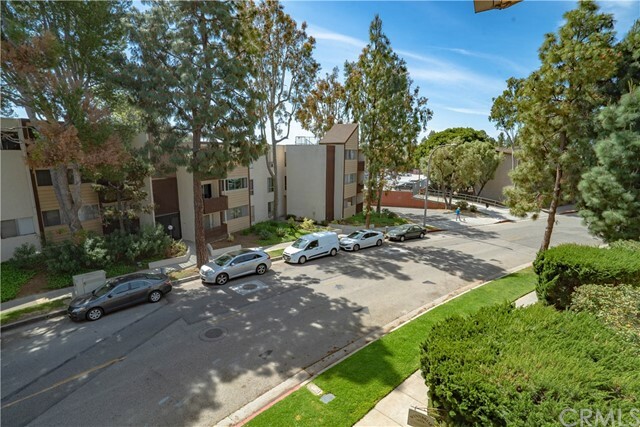 For more information regarding this or any other property in Culver City, please contact us at (424) 272-1339.